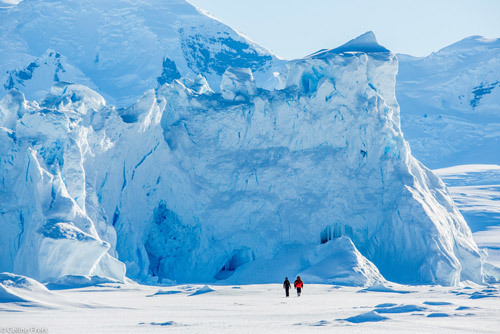 Antarctica is a land of raw and exquisite frozen seascapes – the natural world in its most natural state. 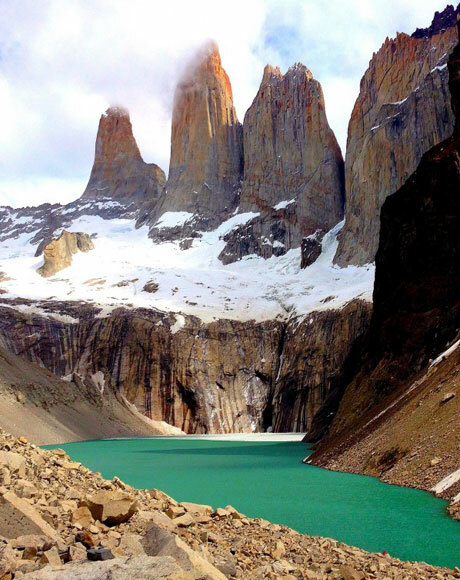 Expeditions to this austral hinterland instil a genuine sense of adventure – and indeed of privilege, with few people ever experiencing the awesome scale and tranquillity of the great wilderness. 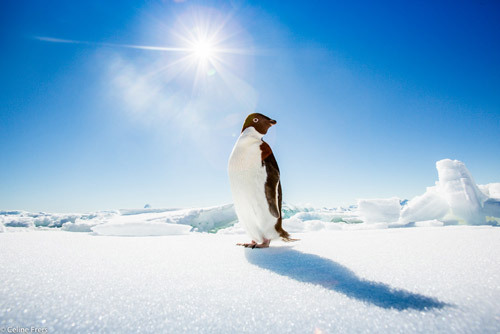 The ecosystem of the South Pole and those of its neighbouring islands is among the most diverse on the planet, inhabited by penguins, seals, whales and a huge variety of birdlife. 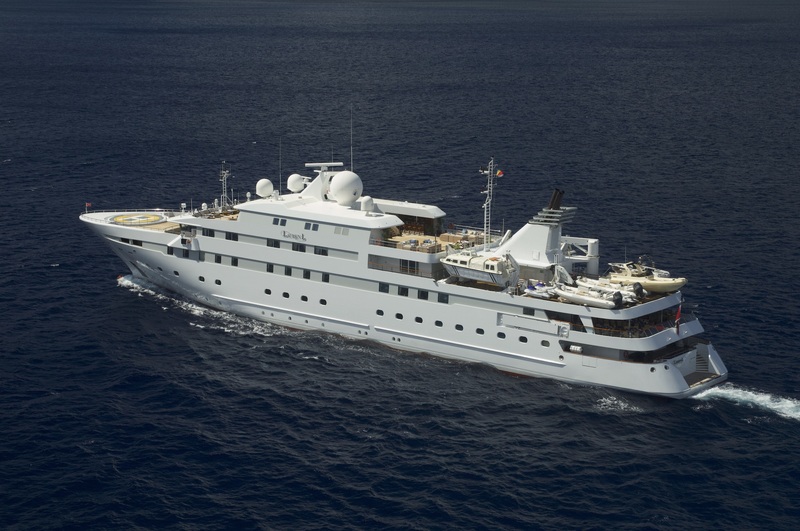 Expeditions last anything from 1 day to a month and can include landings at South Shetland, The Falkland Islands and South Georgia – the Galapagos of the Poles. 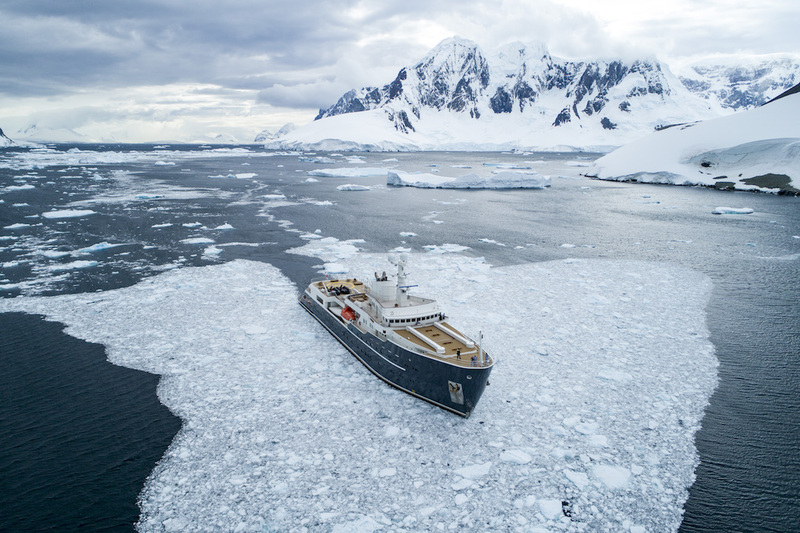 In addition to Whichaway Camp, the world’s remotest – and one of its most comfortable – outposts, we have selected the best boats for our guests, from luxury icebreakers to state-of-the-art expedition super yachts. Each carries a diverse team of chefs, naturalists and historians. 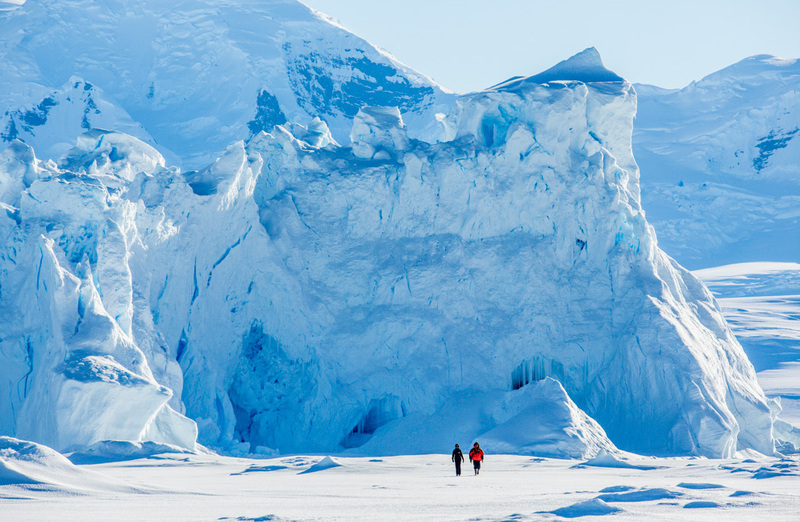 Kayak around icebergs the size of small towns, trek shores populated by thousands of penguins, ski the Antarctic Peninsula and explore the many islands, bays and otherwise-inaccessible channels by Zodiac. Take the polar plunge at Deception Island, the caldera of a still-active volcano. 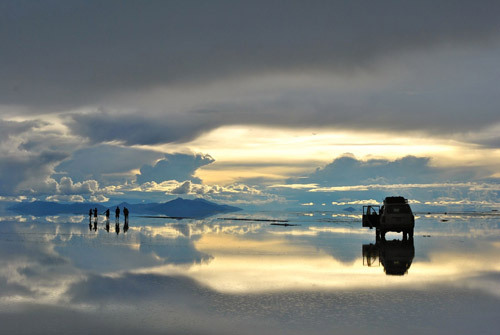 And for those up to the challenge, we organise five-day overland expeditions, tracing the route of the legendary 20th Century explorer, Ernest Shackleton. 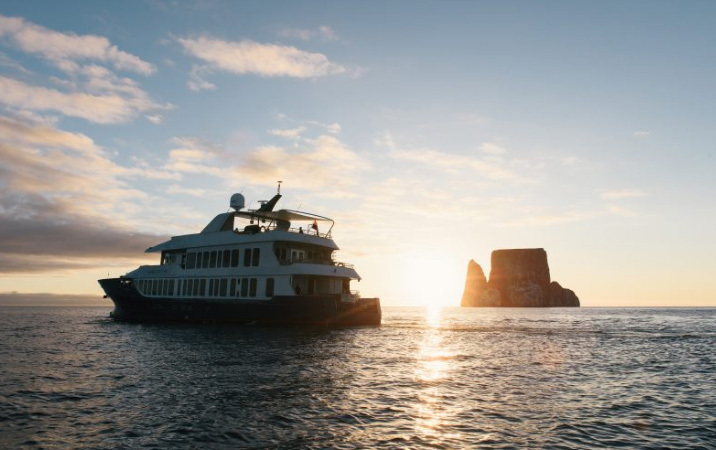 For up-to-date information on boats, luxury camps, logistics, departure dates and remaining spaces for the 2021 solar eclipse in Antarctica, speak to one of our specialists. 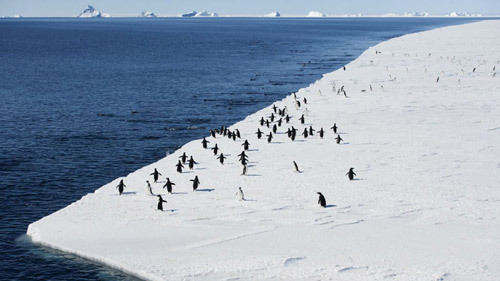 “We thought we had seen it all - and then we arrived in Antarctica!